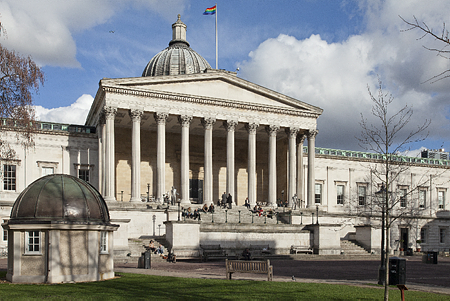 The UCL Energy Institute welcomes Paul Ruyssevelt as Professor of Energy and Building Performance. Paul is an architect with 30 years’ experience in the field of low energy and sustainable buildings. In 1984 a group of superinsulated houses were designed which he went on to help build, live in and monitor for three years. Paul has run an energy monitoring company and, for ten years, managed the energy team at the major engineering consultancy. Paul was UK MD at Energy for Sustainable Development Ltd from 1999 and in 2008 he became Strategic Projects Director for ESD’s parent Camco, an international company working across all sectors in the fields of carbon, climate change, sustainable energy and sustainability. In addition to working with the UCL Energy Institute, Paul runs his own consulting company providing strategic support for energy and carbon management projects and is working with the Technology Strategy Board to support the reporting and dissemination of the Retrofit for the Future programme and the Energy Efficient Whitehall programme. He is a founding member of the Existing Homes Alliance which campaigns for large scale low energy retrofit of the exiting housing stock.